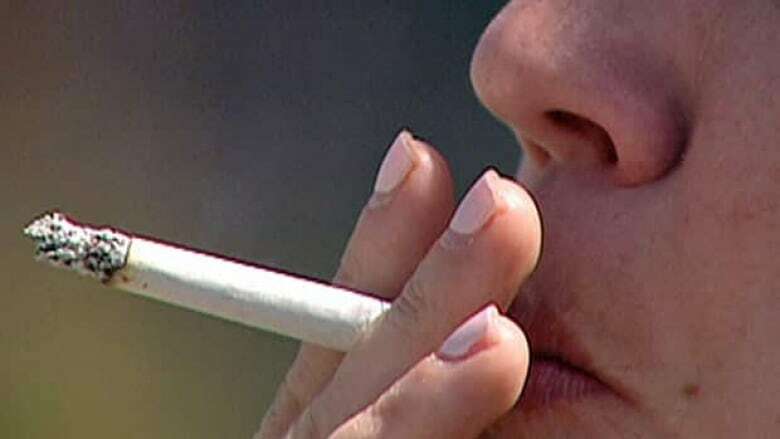 Nova Scotia's ban on the sale of flavoured tobacco products comes into effect today. The ban, which includes menthol products, is being challenged by Imperial Tobacco Canada. The company says the province is exceeding its legal authority with the ban. Chief medical officer Dr. Robert Strang has said the province has no intention of backing away from its law because of the legal challenge. Nova Scotia is the first jurisdiction in the world to ban flavoured tobacco including menthol, but other provinces are taking note. Ontario, Quebec and New Brunswick are introducing flavoured tobacco bans, and he says, P.E.I. and Alberta have shown interest.